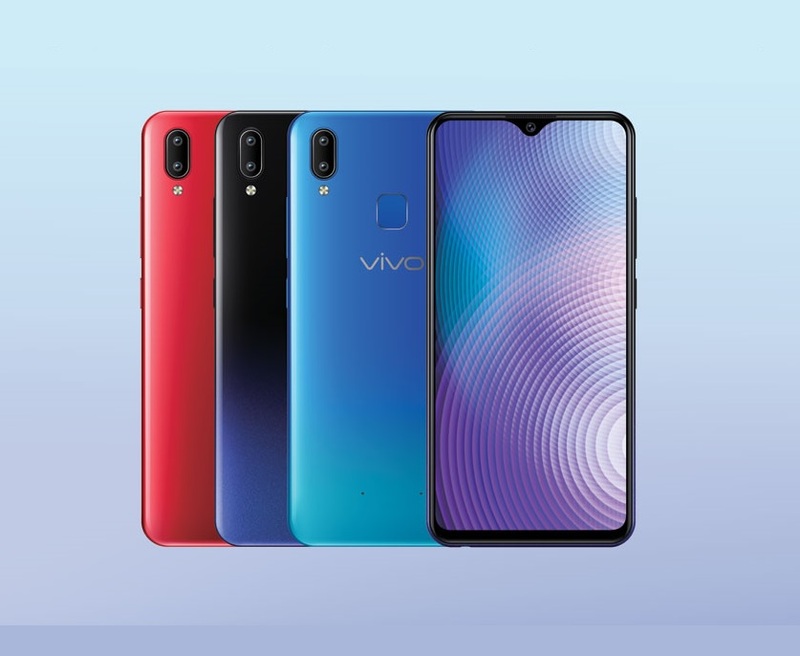 Vivo has officially launched the new Y91i in Nepal. The phone comes with dual-camera at the back and 4,030mAh battery. Sales of the phone start today in Nepal with a price tag of Rs. 20,990. Let’s take a look at what this entry-level phone has to offer. 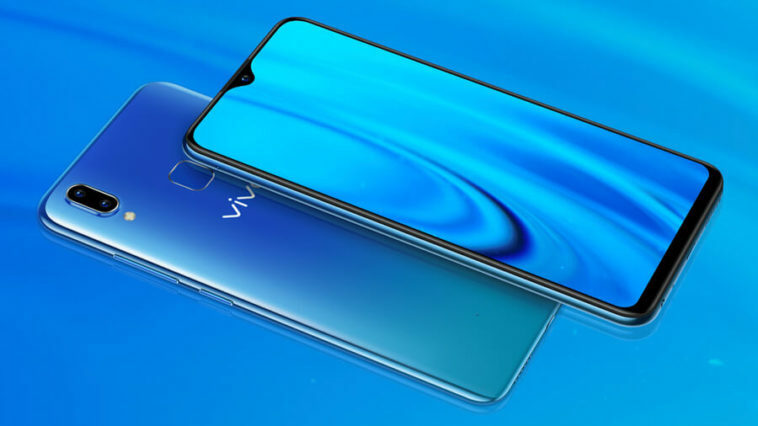 For starters, there’s a big 6.22-inch HD+ display with a teardrop notch at the top. The notch is cramped with an 8MP selfie camera and provides an immersive media-viewing experience. The internals is backed with a MediaTek 6762R octa-core chipset that bears a clock speed of 2.0GHz. On the other hand, it just has 2GB of RAM and 32GB of internal storage. That’s a mere spec in today’s standards, given how it is priced. Shifting the focus to the camera, the phone has a dual-camera setup at the rear. It has a duo of 13MP (f/2.2) + 2MP (f/2.4) sensors at the back with LED flash. Just below it is a fingerprint scanner for the security, whilst it also supports face unlock. On the software side of thing, the phone runs on FunTouch OS 4.5 on top of Android 8.1 Oreo.